For fun and development, this Vermont set has it all! 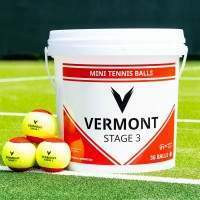 This Vermont Mini Tennis Set is remarkably light in weight and is easily transported in the included carry bag, so you can just pack it up and go! 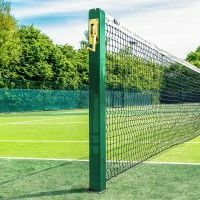 All products included in this set are of the highest of quality and designed to be super durable so the tennis action can go on for a very long time! 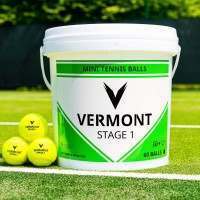 This Vermont Mini Tennis Starter Set has everything you need to get going right away. 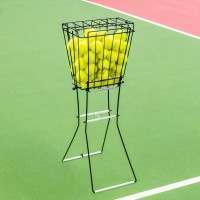 Quick to assemble posts and net, high-quality tennis rackets and balls! 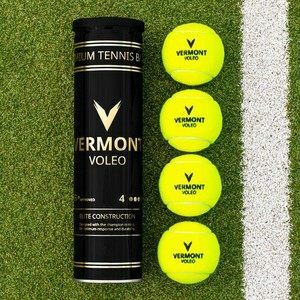 The Vermont ProCourt Mini Tennis Set has everything you need! 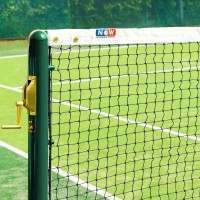 Mini tennis is played for two reasons as a tennis player. The first, and more important reason, is that it’s the first stage of any tennis players career. The time where the basics are learned, and the raw talent starts to develop is one of the most important periods for a player. 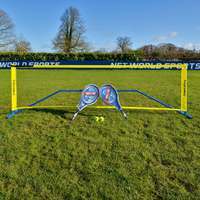 Secondly, mini tennis is the most fun form of tennis and can be played by all ages and abilities. 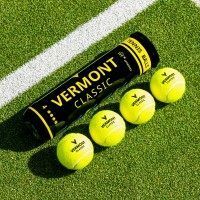 The beauty of the Vermont ProCourt Mini Tennis Set is the fact it has all mini tennis angles covered. 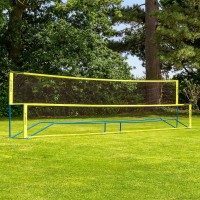 Firstly, this Vermont Mini Tennis Set includes incredibly durable, yet light in weight tennis posts and net. 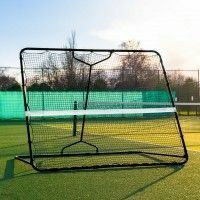 Taking no time at all to assemble, you won’t have to worry about losing out on any tennis time through the set-up of this net. Also taking just minutes to take down after you’re done, the posts and net can be stored away easily in the carry bag provided. The carry bag also ensures transporting the net is an effortless task meaning you can take it everywhere with you! This mini tennis starter set also includes high-quality tennis rackets. 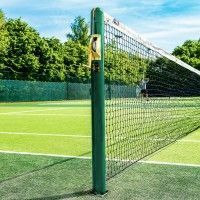 Depending on the net size you select, you will either receive a set of 2 or 4 tennis rackets with our rackets coming in three different sizes; kids, junior and senior. Whatever size you select, all rackets have been designed with the player in mind. 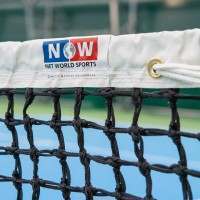 These durable rackets will provide the player with the ultimate balance between power and control, allowing the raw tennis talent to properly flourish. Complete with a set of tennis balls, this Vermont Mini Tennis Set really does have it all. 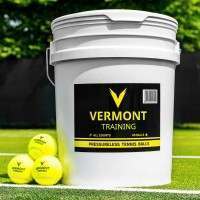 So whether you’re looking for a high-quality, portable mini tennis set to help with your youngsters tennis development or you’re simply looking for some garden fun for the whole family, this Vermont set has all bases covered.